Excellent Utility to Popup any program –uses less than 16k memory. decide to become a registered user by sending $29.00 (N.Y.
diskette (3.5-inch or 5.25-inch) you would like. fee any greater than $4.00. discounts and site licenses are available. 1991, 92 by RC Software. All rights are reserved. and return the entire PopUp package for a refund. message on Compuserve or America Online. changed using the -H command-line option. thereby allowing you to run large programs from within PopUp. Configuration Tips for more on how to do this. EMS memory, XMS memory, RAM-disk, or hard disk. memory than typical DOS shells. multiple programs ready to popup. about any program you would like, including DOS. it's steps and restores your original program. a. IBM PC, XT, AT, PS/2 or 100% compatible machine. a. DOS 3.0 or greater. Installation of PopUp is extremely simple. type "INSTALL", and press [Return]. install PopUp on. Note that a hard disk is required. command is what tells PopUp to make DOS memory-resident. since they are the key to getting the most out of PopUp. change the hotkey, use the hotkey you specified. the DOS prompt, type "exit" to return to your original program. program you named will be immediately executed when PopUp pops-up. will immediately return to your original program. program, your PC will almost definitely lockup. use if the file(s) will be stored on a disk. option, always use XMS for PopUp storage. by default), plus the amount of RAM PopUp needs to run in (approx. PopUp will free plus the RAM PopUp needs to run in. isn't enough space for the file(s). increase the memory that PopUp will free. PopUp before other memory-resident programs (like Sidekick). performance degradation will be slight. memory size by 4K (to 10K). See the section "Memory and Disk Considerations". see the DOS prompt when it is popped-up). program to be executed automatically when you invoke PopUp. You may specify any .EXE, .COM, or .BAT file. execute properly, use this parameter. 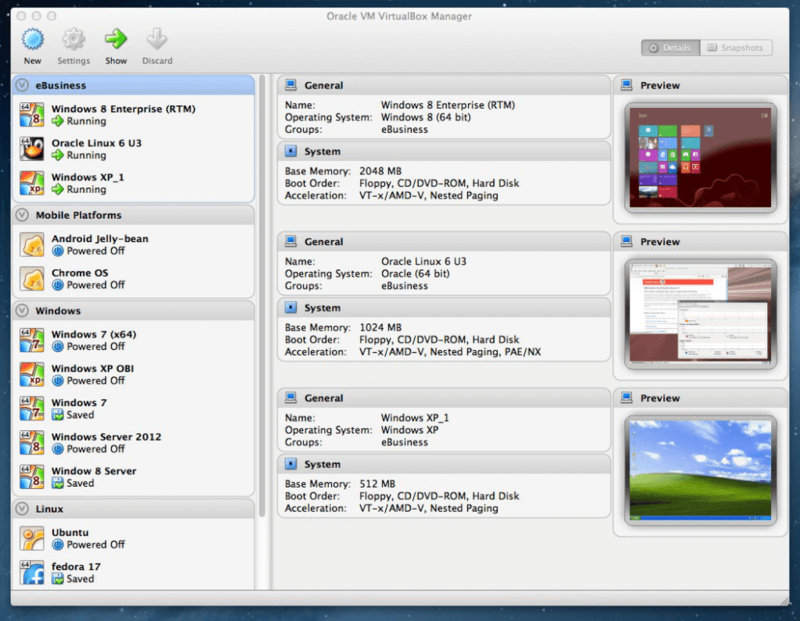 XMS, then EMS, and finally disk (RAM-disk or normal). use XMS memory or disk to store itself. See -X to disable use of XMS memory. mixed with any of the other shift key identifiers. be cleared, use this command option. program specified in the -C command will need. an indicator that it is doing something. disable the "swapping" message itself. directory as the PopUp program file (POPUP.EXE). (See Memory and Disk Considerations, above). By default, PopUp's signature is "PopUp". program memory-resident (via the -C command) more than once. must follow the same rules as for a DOS-legal filename. to unload the same installation of PopUp. command), you must also specify it when unloading PopUp. storage space is XMS, then EMS, and finally disk. storage, even if sufficient XMS memory is available. memory if this command is used. -1 -1 Use 1 storage file instead of 2. -4 -4 Enables 43/50-line display support. -A -A Create storage file(s) as "archive"
program name> program upon popup. -N -N Disable swapping message. where PopUp should store itself. -U -U Unload PopUp, if possible. -? -? Displays brief command option list. storage (which it won't in this example). many other bulletin board systems. popping up and popping down. option is not available when using EMS. processing programs. What do you do? driver called NETBIOS in your AUTOEXEC.BAT file. PopUp to make cc:Mail resident. file will be stored on a hard disk. their preferred type of memory. (and possibly display an error window) and refuse to popup. you with the ASCII value for the key you want to use. this feat. Not so with PopUp! instead. See the example below. program should run when you select "Word Processor" from a menu. For Professional Write you would have it run PW.COM. 440K to run. What do you do? Make Professional Write memory-resident with PopUp, that's what! Write to popup. POPITUP will run in just 8K of memory! resident copy of PopUp with a -C or -S command option. (the plus sign on the numeric keypad). occupies a small region of memory when not active. read the manual for more information about registering your copy of PopUp. o The ability to disable clearing of the screen when popping up. POPUP EXE - The main PopUp program. INSTALL EXE - The PopUp installation program. HOTKEY EXE - A utility to help you with setting the PopUp hotkey. MANUAL DOC - The PopUp manual. README 1ST - This file.